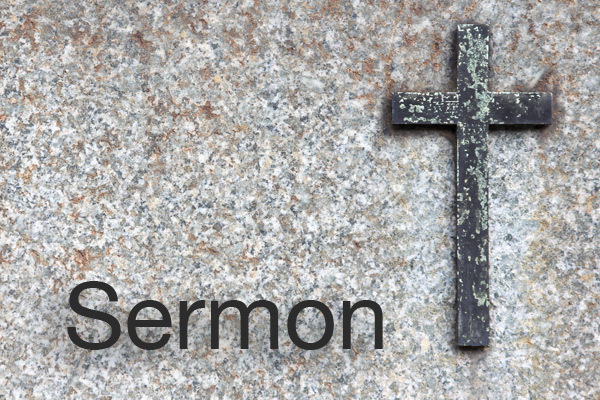 Apr 21, 2019 - Children’s Sermon "Easter"
Apr 14, 2019 - Children’s Sermon "Palm Sunday"
Mar 31, 2019 - Lost: Will You be Found? Mar 31, 2019 - Children’s Sermon "Lost sheep"
Mar 24, 2019 - Children’s Sermon "Repentance"
Mar 17, 2019 - Children’s Sermon "Spring"
Feb 3, 2019 - Jesus Met Strong Opposition At Home! Nov 25, 2018 - Children’s Sermon "Listing your Blessings"
Oct 21, 2018 - Pastor from GCC- "Fear"